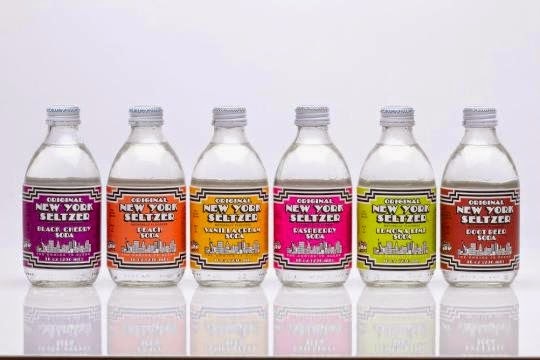 Founded in 1981 by the father and son team Alan and Randy Miller in Walnut, California, the brand’s popularity soared in the 1980s, focusing on a “natural” approach to soft drinks using a preservative-free formula in an era when such a practice was largely unheralded. Bubbly, fizzy and sold in charming siphon-style glass bottles embellished with a New York City motif, ONYS was omnipresent, with flavors ranging from vanilla cream soda to orange. One of the company’s biggest points of differentiation quickly became the complete foregoing of artificial color, meaning that while raspberry tasted like raspberry, no unnecessary magenta hue bogged it down. Who else remembers this drink besides me? I also remember zeltzer seltzer four pack. Price of rent in Kuwait to drop or is it a Joke? Kuwait's inflation- no end in Sight?